This February, fall in love with new fruits and veggies! Are you tired of eating the same few fruits and vegetables day after day? When you’re unfamiliar with the produce section, it’s difficult to incorporate new foods into your diet. Take the Produce Challenge and get out of your food rut! The Produce Challenge will acquaint you with new (to you) fruits and veggies and teach you how to select, store, and prepare them. With so many celebrations in February — the Super Bowl, Valentine’s Day, Maris Gras — it can be easy to fall into poor eating habits. Starting the month off with a plan and a supportive community will help you stay on track with your healthy eating goals. When you join the free Produce Challenge, you will receive regular e-newsletters with family-friendly recipes, selection tips, shopping lists and more. Join the Produce Challenge & make eating fruits and veggies easy! If you’d like even more support and resources to help you and your family eat more produce, we’d encourage you to join our 90-day Produce Challenge. When you join, you’ll get 90 days of recipes + weekly shopping lists, 24/7 online support, access to our privates Facebook community and weekly contest and prizes. 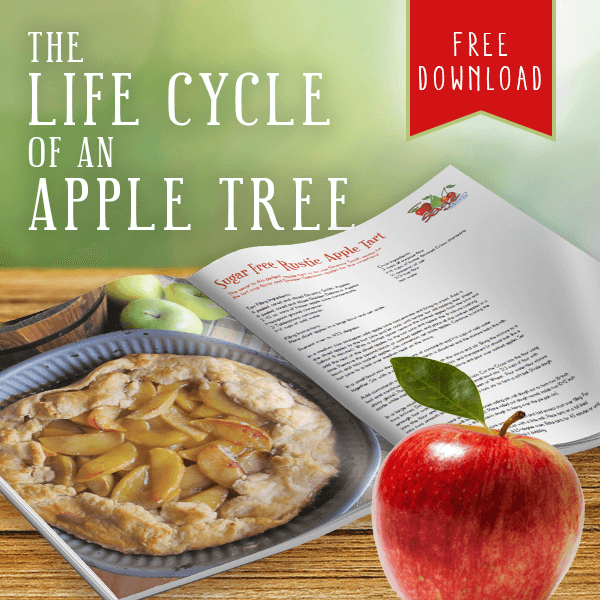 Plus, you’ll get 52 weeks of Crock-Pot meals, six months of baby food recipes, Instapot hacks, Healthy Team and Classroom Snack Ideas, Crisper Drawer Cheat Sheet and more! Learn more about the 90-Day Produce Challenge here. 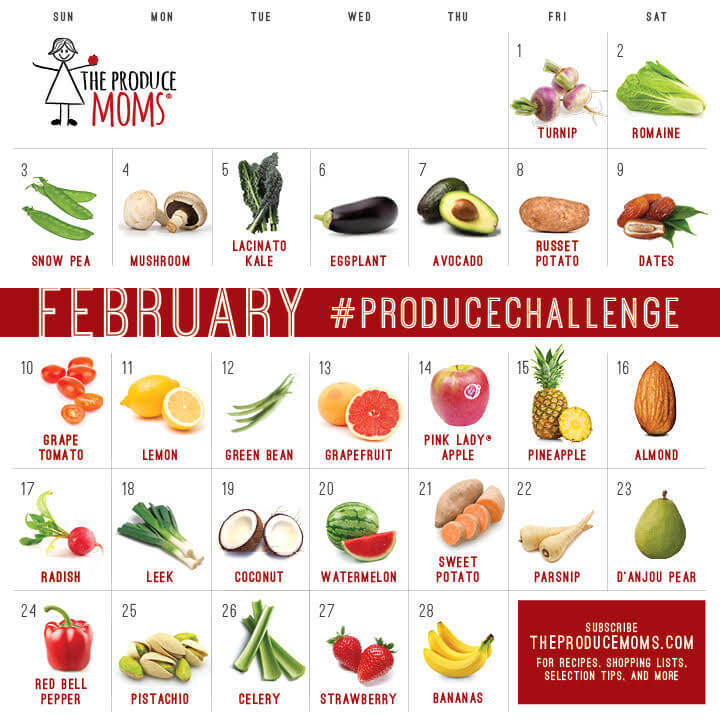 What is the Produce Challenge? Let’s start by saying what the Produce Challenge is not. It is NOT a restrictive diet or a rigid plan that only health nuts can follow. The Produce Challenge is a guide to seasonal produce that contains fun challenges, positive encouragement, tips, tricks, recipes, and facts that’ll help you and your family eat more fruits and veggies. How does the Produce Challenge work? 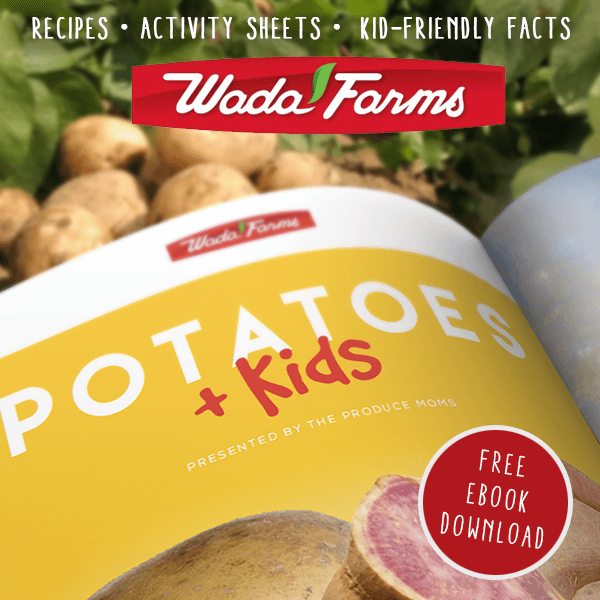 Join the Challenge and receive regular e-newsletters that contain family-friendly recipes and produce tips & tutorials that coordinate with the monthly Produce Challenge calendar. These resources will help you get more fruits and veggies into your diet. 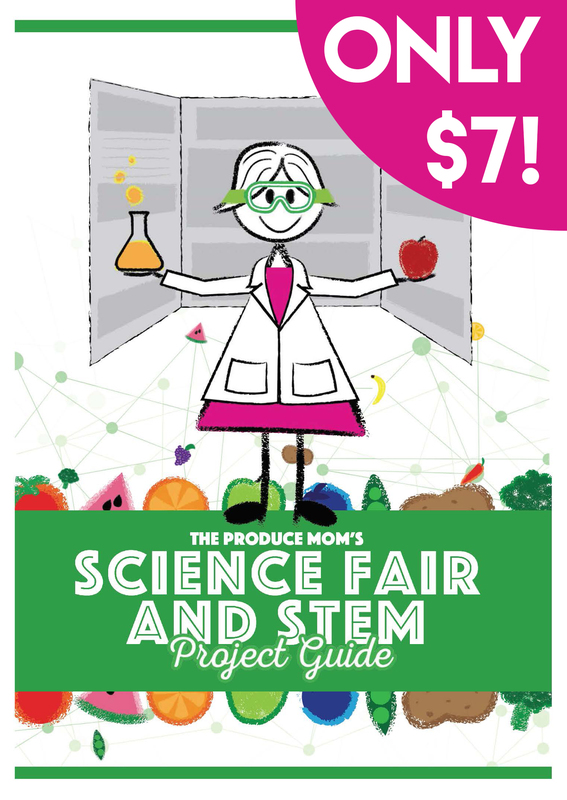 You’ll also learn about how your food is grown and hear from other Produce Moms just like you. Who should take the Produce Challenge? Families that are tired of eating the same few fruits and vegetables day after day, week after week. Individuals who are looking for new and exciting ways to cook & bake with fruits and vegetables. Parents who want strategies to help their children eat more produce. Parents who are looking for kid-approved recipes. Individuals wanting to learn more about where their food comes from and how it is grown. If you’re on a special diet or have diet restrictions, don’t worry! The Produce Challenge plays well with all diets: Gluten-free, dairy-free, vegetarian, organic, conventional, nut-free, no problem! The challenge isn’t about changing your current diet, it’s simply about adding more produce to it, whatever it is. If there’s a produce item on the calendar that you can’t eat, simply replace it with another one you can. As long as you’re eating fruits and veggies every day and trying new and different items, you’re doing it right! If you want more even more resources and support, join the 90-day Produce Challenge. Which items on the February calendar are you most excited to try? Which items will be new ones for your family? Let us know in the comments below.